Show Your Work Wednesday is BACK! Show Your Work Wednesday is back and we can't wait for you to be a part of it! What is Show Your Work Wednesday? It is an opportunity for you to show your work (and works in progress) that you have made with Dynasty brushes with the world! Why Show Your Work Wednesday? 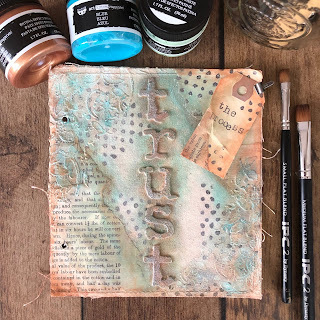 I want to participate in Show Your Work Wednesday! How can I be a part of it? 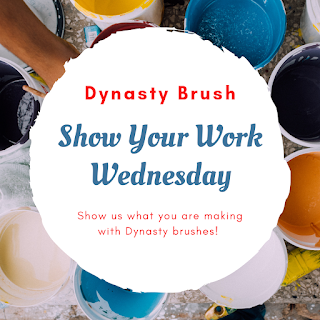 On Instagram: Post a photo or an Instastory and tag us (@dynastybrushes and #dynastybrush) and use the #showyourworkwednesday hashtag. On Twitter: Post a photo and tag us (@dynastybrush) and use the #showyourworkwednesday hashtag. We may share, regram, or retweet your work to our followers! Cannot wait to see what is happening in your studios--thank you in advance for participating! And as always, if you would like to learn more about our company and our dedication to creating high quality tools for artists and makers, please visit our website. This month on the blog, we are featuring some painters new to the Dynasty Artist program. It is our pleasure to introduce you to Dynasty Artist Marlene Fudge! Dynasty Artist Marlene Fudge in her studio. Our questions to Marlene appear below and her answers follow in red. All photos appear courtesy of the artist. 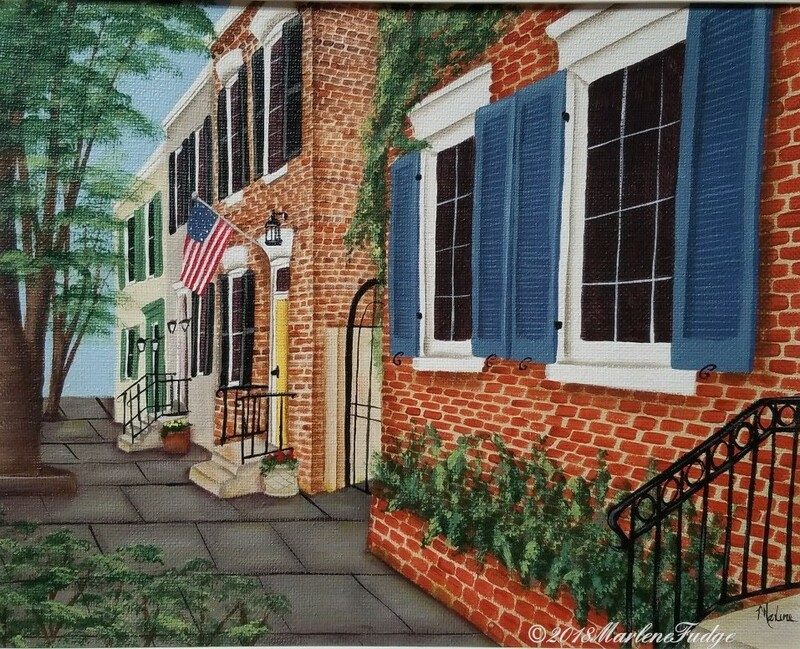 "I was born and raised in West Chester, PA and haven’t ventured too far away over the years. 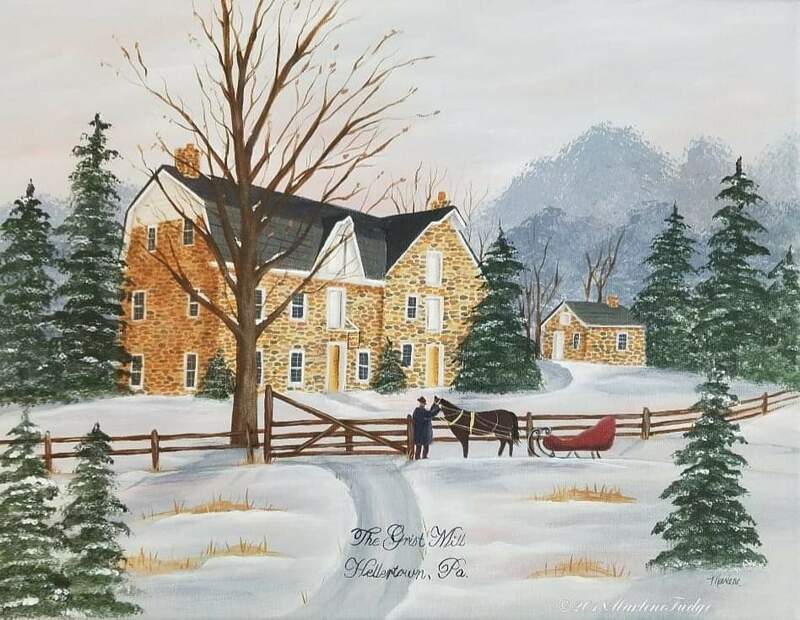 I now live in the Lehigh Valley in eastern PA with my husband of 32 years and our kitties. 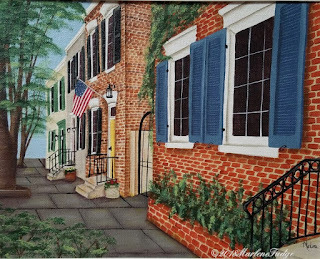 I have two beautiful daughters, one lives about an hour from me and one lives in Alexandria, VA."
"I started painting about 23 years ago when my girls were little. 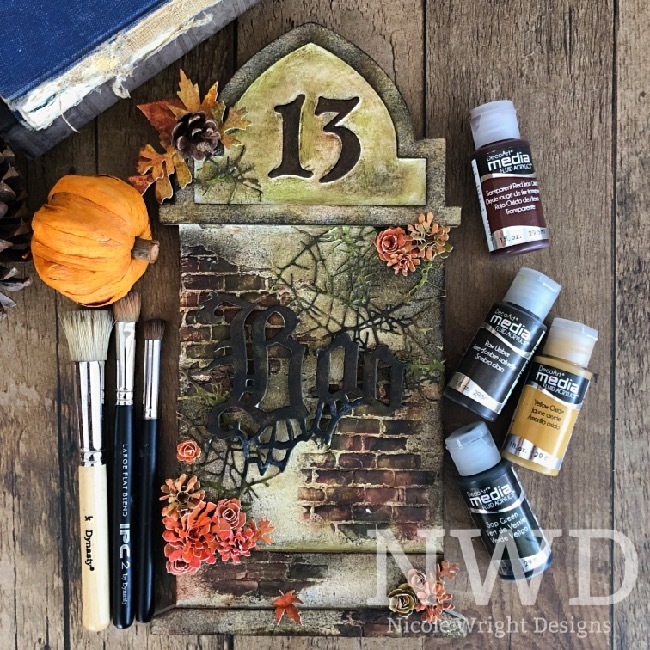 We always loved to do crafts together and one day while browsing through the craft store for the perfect project for them, I found a sweet painted Halloween design and really wanted to try painting it. I bought the necessary paints and some brushes, and it turned out pretty cute. I had so much fun painting it that I wanted to try more. I was hooked and I haven’t stopped since!" 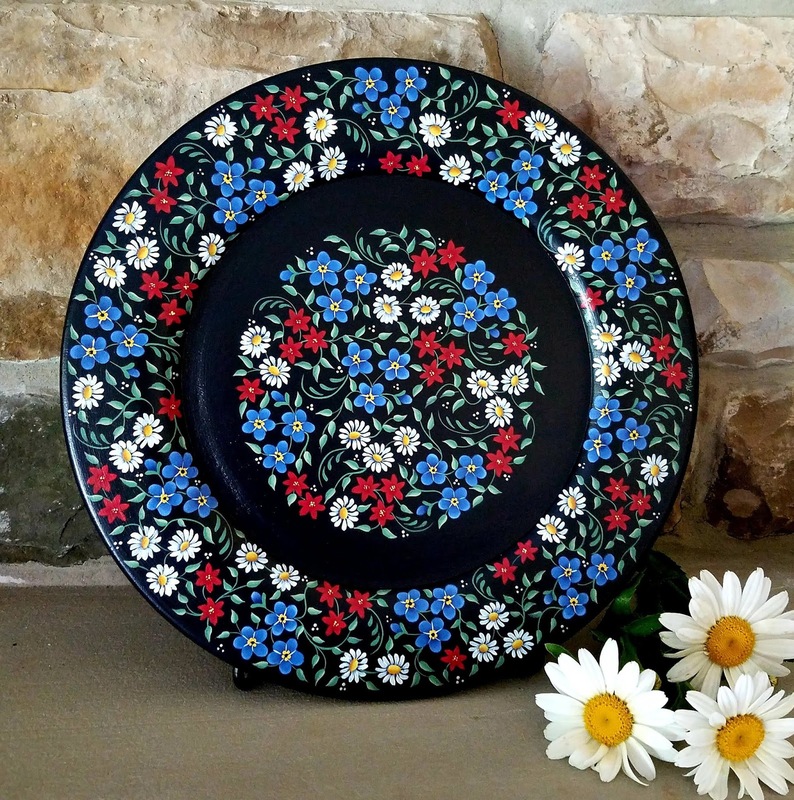 "I like to paint with many different mediums but my favorite is acrylics. I love how quickly they dry and with all the different mediums, like extender and glazes, there are so many options to create so many different designs." "I enjoy painting flowers, birds, fish and pretty much anything Christmas but I think my favorite subject is landscapes. 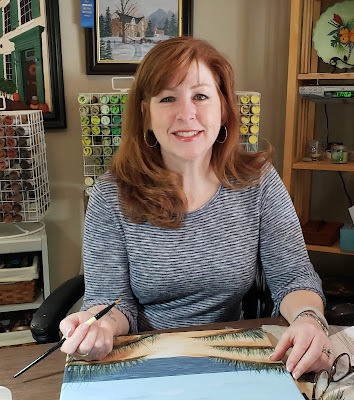 I love to paint from photos that I have taken when we travel or even around my town, and sometimes even out the window when my husband is driving!" "I have so many favorite Dynasty brushes but I think my absolute favorite are the Mezzaluna brushes. I use them in almost all of my designs. They are such a versatile brush. I use them to pounce in pine trees and foliage. I stipple fur on with them. I dry-brush with them. They are definitely the most used brushes in my collection." 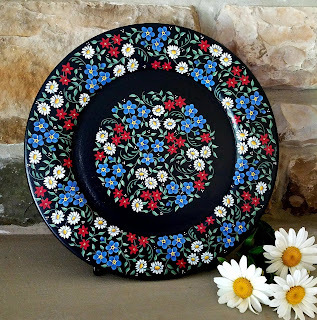 Marlene has designs appearing in The Decorative Painter, Painting World magazine, The Pixelated Palette and Painting E-Zine later this year. 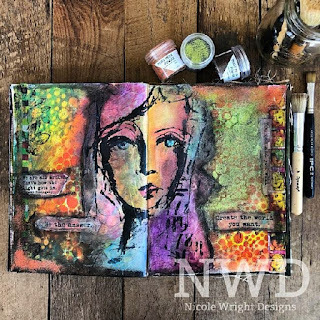 If you are interested in meeting Marlene, she is teaching four classes this year at New England Traditions in October and three classes at World of Color Expo in November. 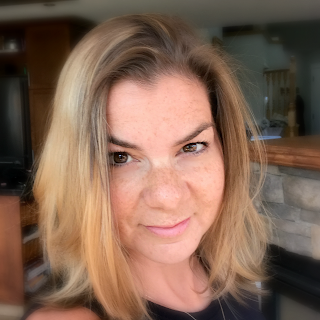 You also connect Marlene and her work on multiple social media platforms: Facebook, Instagram, LinkedIn, and her YouTube channel. We hope you have enjoyed getting to know Marlene! If you would like to learn more about the Dynasty Artist program, visit our website.